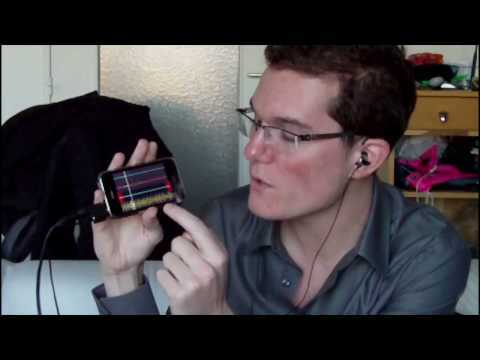 Here is my tutorial of Everyday Looper, coolest musical application on iPhone. I have described all the functions you can benefit in the 1.1 version. I've tried to perform it, in an entertaining and funky way, keeping being clear in my explanations. To finish, I have applied all the functions in a Demo. So hope you enjoy !